There was a time when you could not catch me contemplating a white room…not me..not ever!…But as times have changed and our home life has gotten busier and shall I say…more cluttered…I crave simple spaces… more soothing spaces with walls that act as almost a canvas for the life that lives there. WHITES are tricky…There are 140 “whites” in the Benjamin Moore OC collection…ranging from bluish whites to pinkish whites…warmer, colder, grayer, yellower and everything in between. You can easily see how one would find their favorite and just stick with that. 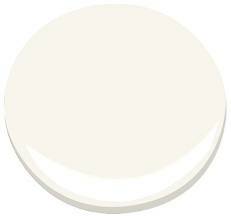 It can be too overwhelming….Over time, I have come to be on a first name basis with a handful of Benjamin Moore Whites. LETS LOOK AT SOME OF MY GO TO FAVORITES…. YOU probably have your “favorite” white. And my guess would be that you have remained loyal to your favorite over time. But sometimes, one white does not work in every home. My best friend had been so loyal to her favorite, Benjamin Moore “Navajo White”, that she was risking going in a much too dark direction in her new house. Her “old” house was a newer house if you know what I mean, and the Navajo gave it character and depth…but her “new” house is an OLD house and need some LIFE and light…she went with Mountain Peak White and the results have been wonderful. I hope to have some photos to show you soon..
…as you look at these Benjamin Moore whites, notice how some are warmer..”dirtier”, have blue, or green or yellow undertones. 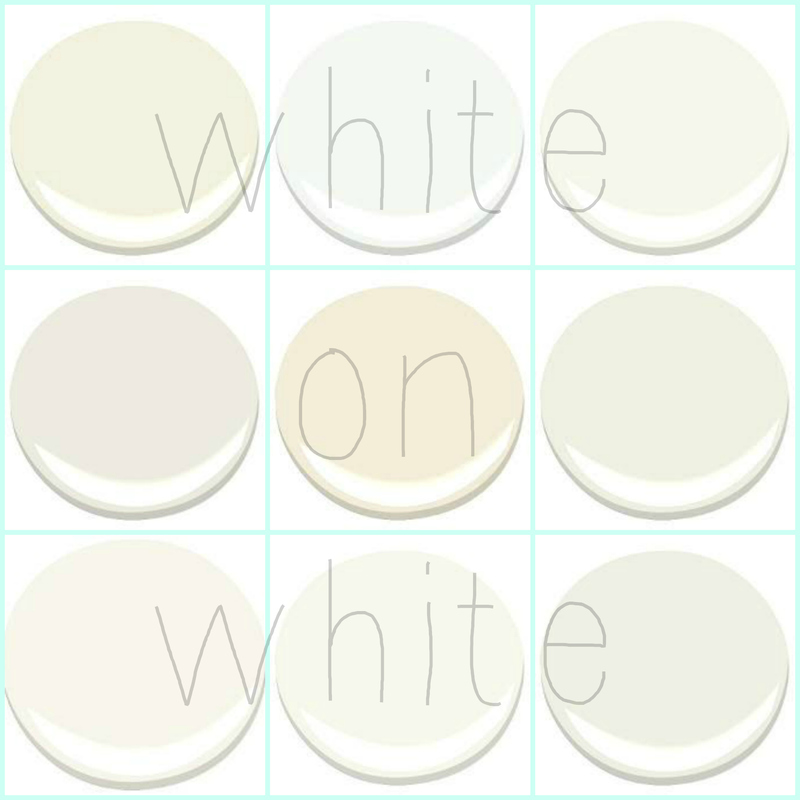 These qualities are what you look at when choosing your white..the UNDERTONE IS WHERE IT IS AT!!! 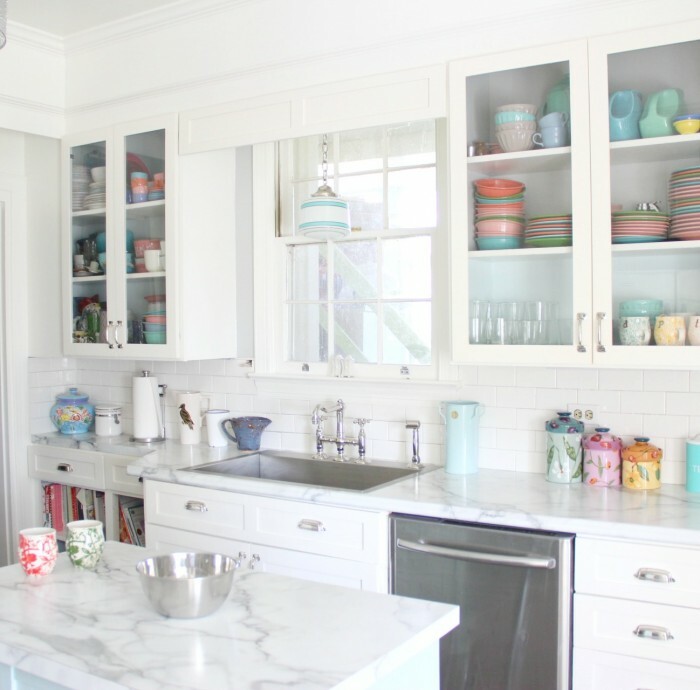 MOUNTAIN PEAK WHITE – MY OLD COUNTRY HOUSE KITCHEN -I chose this color, which now is moving throughout the house…based on advice i got from Maria Killam at Color Me Happy Blog . She recommends this white as one which complements white subway tile. Some whites make the tile look wrong. PINK DAMASK – I am painting the inside of my closet this color and cannot wait to show you! …AND WINTER WHITE….COOLER AND YET NOT COLD. 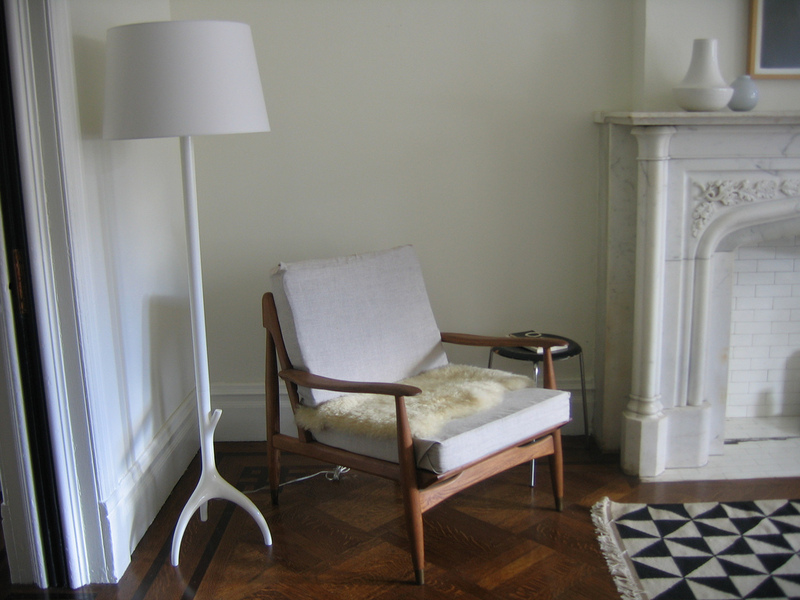 DO YOU HAVE A “GO TO” FAVORITE INTERIOR WHITE? My go to “white” is not really a white, more of a cream. Is is Valspar’s Woodrow Wilson Linen. It is the creamy color that the Mary Baldwin College buildings have – sort of. It is very pretty and classy. Lesli, we’re doing our basement in Windham Cream. Which of these (or other) whites would you recommend for trim and ceiling? Going for something with warm undertones. FYI, we’ve got a sage colored carpet throughout. what is the best white that has a pale blue color for bedrooms – like sleeping in a pale white/blue sky? Using Swiss coffee on the walls in my bathroom. Only have one small window that gets afternoon sun. What color white would you recommend for trim? Painting cabinet BM briarwood. 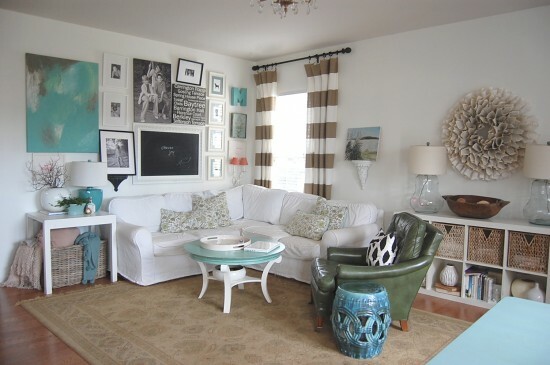 I have simply white trim throughout my house and I’m trying to decide what shade of white to paint a ship lap wall. The simply white reads a little yellow/green so I’m uncertain about painting the entire wall with it. Any recommendations on a more true white to pair with simply white trim? I would lean more toward a very pale, pale gray like “Horizon”…before I would use Another white on the walls or Just do Simply white on the wall and trim. I am afraid that any other white may draw attention to the yellow/green hue you mention and not in a good way. Our house AND trim exterior are all simply white and it is gorgeous. Good Luck! This is an excellent post! Thank you! I’m painting linen white on my walls. I have lots of natural light and like the yellow undertones that linen white creates. I’m struggling with the door and trim color. Do you think simply white would coordinate well? A lot of the designers use white dove, but it reads too gray in my home. I prefer warm colors. Simply white is good, you may also want to try “Chantilly lace” which would POP more with the Linen white. Have fun! I love this blog! After an extensive trial and error with paint samples, I’ve finally decided to paint my 11’x11′ informal (but nice) north facing master bedroom Acadia White – OC 38. I want a crisp, clean and brighter room than I currently have. I’m looking for a New England coast / Nantucket vibe. I am struggling with trim for the baseboards, doors/trim AND ceiling… I’m looking for that pop. Do I use the same color for both trim and ceiling? Thoughts? Thanks! Happy to have you here! Acadia is a beautiful warm white and should make your room beautiful. I have always just done my ceilings in “ceiling white” – probably because ours are so high they are a pain to paint! And the trim is like this: If you use the AW on everything – the AW will look more light making the room look nice and light. IF you put a lighter color to pop on the trim , like Chantilly lace, the Acadia will read a more grey /tan/ off white; more of a color. If you put a color on the trim – you may hate it in a room that size as it can start to close in the walls. I think I would go with AW everywhere and – a brighter white on the ceiling either ceiling white or chantilly lace BUT use a semi gloss on the trim and eggshell on the walls. This is just my suggestion – have fun and let me know how it turns out!!! Hi. Lesli I’m want to paint my interior a nice white . There is so many choices . My kitchen is Chantily lace and I want all my ceilings and trim to be chantillychalk lace And times of the day my kitchen looks cold. I love how my kitchen looks when the sun is setting . What color white should I go in the other rooms I was thinking white the white cloud or moonlight white what would you recommend I need help thank you ? I just did my kitchen in Chantilly lace I love it. Painting all the other rooms in my house they join into the king I’m kind of . We have honey hardwood floors I want all the rooms to flow I was thinking about babies breath in the adjoining room with the kitchen to go to Chantillychalk I’m hoping . Thinking about white dove or Cloud white for other rooms . All the ceilings will be Chantilly lace .and trim as well. I was thinking about Doug White white cloud for babies breath in the other rooms what do you think what would be a good choice to go along with the check Tilly lace ceilings and honey hardwood floors . Not familiar with the Doug color. Also watch your spell check there. Lol. Baby’s breath has a blue undertone . Very faint but if you want to avoid cold I would not choose it. Hi Lesli- I struggle with paint color so I was very happy to fine your site. I live in South Florida surrounded by a lot of tall pines so the rooms are not really bright and sunny. The house faces north and south with a mostly open floor plan. I was thinking of painting the living room and dining room (joining) walls cotton balls and the large wall that is 14′ and runs through both rooms Weimaraner. I would like a calm cohesive feeling but not boring. 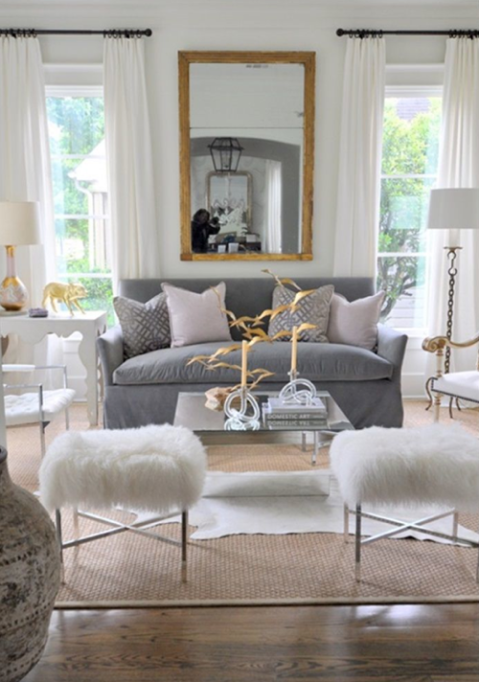 Do you think these colors work together and are both neutral with a little warm? Sorry for the length, as I said I struggle. I have never used those colors together… But I have used them both individually and LOVE LOVE them. That being said – I think I would go with sowmthing like Benjmain Moore Simply White especially if there is low light. Cotton balls has more yellow in it and that could make the Weimeramer go to greenish. Weimeraner is beautiful and in fact I am predicting that it and “minky” colors like it are the next trend! Chantilly lace is a good trim color with both. 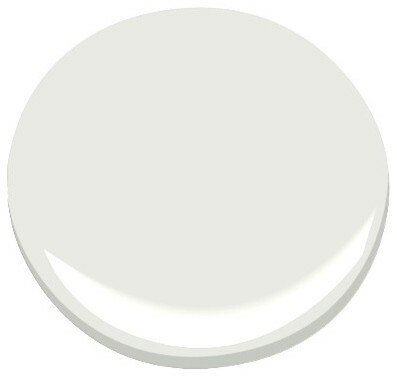 I am trying to find the perfect white for my fireplace brick (whatever I choose for fireplace, I’ll be painting my kitchen cabinets as well). I painted it BM Simply White but it’s too stark w/a yellow undertone that I don’t like. I am considering SW creamy or BM White dove, or SW Alabaster…the room in which the fireplace is located is BM Nimbus Gray, the surrounding spaces are SW Light French Gray…All my trim is a decorator’s white (was there before we moved in; I’d like to keep the trim the same, and doors, because it’s a massive space and would require a ton of money to redo). Any suggestions for a soft white without the yellowish undertones that would go well with the adjoining colors (Nimbus gray and light french gray). Try Chantilly lace. very little in the way of clashing undertones. You are working with many whites here so whatever you choose needs to be pretty neutral – as far as whites go. I love Chantilly lace for that reason. 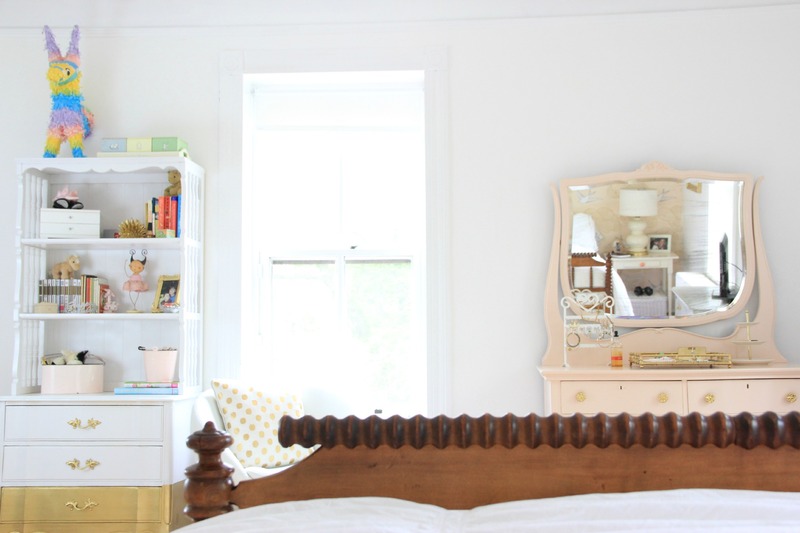 paint walls a warm, yellow white such as Antique Yellow or Antique Yellow, or go to a white such as Cotton Balls. can you send photos? I am having a hard time picturing all of the colors. Hi Lesli! I would love to paint the walls and trim in my house a gorgeous clean white but not cold. I chose BM Dover White but next to my cherry floors it looked too yellow. Do you have any recommendations for a good white against cherry floors? Love the warm creamy whites but they look too yellow!! Hi Lesli, what a great post! I’m so confused with my apart and which whites to use, I want to use the same colour for the walls for all the house and maybe a different white for ceiling and trims. The challenge I have is that the living room is dark and has a orangish ceramic floor. I would like an off-white or cream that will last for a few years without getting too dirty (kids and pets!) and maybe Chantilly lace for ceiling, trims and doors (and the bedroom closet!). Any suggestion of which color to choose for the walls? I am looking to paint my 2 bedroom condo a nice fresh white, just not cold and sterile. So, the floors are distressed, lightly stained hard maple. I like Cotton Balls with the honey tones in the wood so I am thinking do all walls and trims in Cotton Balls. I am also having my kitchen cabinets painted white (and have granite counter top). Do I go a brighter white on the kitchen cabinets? Is Cotton Balls too warm? It looks good with ceramic subways but the new glass ones look gray against it. If there is a brighter white that would go well with Cotton Balls (on walls) please advise! These whites make you nutty! Can u suggest a warm white without yellow undertones for kitchen cabinets in a south facing lake house with lots of light? Simply white was too creamy, chantilly lace too white. I’m thinking about snowfall white or cotton balls. Walls will probably be natural wicker or sail cloth to match upholstered furniture. I’m about to lose my mind over this decision as it’s for custom cabinets I’m having made. Going with soapstone or honed black granite countertops & have a denim couch. It’s a great room that combines kitchen, dining, & family room. Help! I have been struggling over finding the perfect white for my walls. My house is an 80’s house and has natural oak everywhere. Also my furniture is navy and most of my picture frames are blue. Windows face east and west. Do you have a suggestion? I have been considering Acadia white or moonlight white.